Looking to rent a sound system for your event? 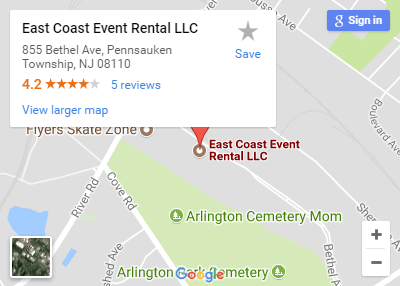 East Coast Event Rentals has everything you need to get the right sound for your event. 50 ft. 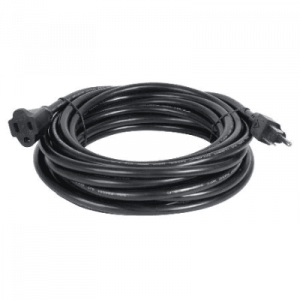 Heavy Duty Black UL Listed Indoor/Outdoor AC Power Electric Cable Extension Cord. 50 ft. 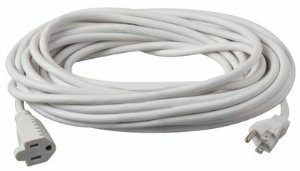 Heavy Duty White UL Listed Indoor/Outdoor AC Power Electric Cable Extension Cord. 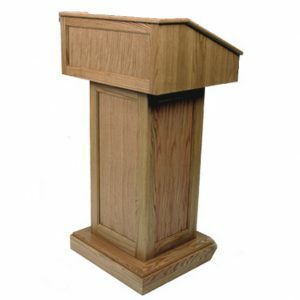 Faux Wood Oak Table Top Lectern with Microphone. 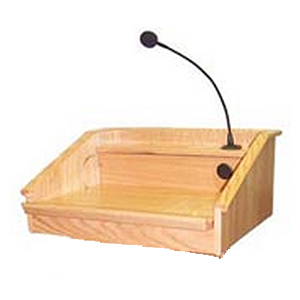 Whether you need a lectern for an indoor or outdoor event, you can use this for city council meetings, military speeches, houses of worship, speaking engagements and more! Faux Wood Oak Lectern Without Mic Faux Wood Oak Lectern. Connects to existing PA systems via XLR cable. 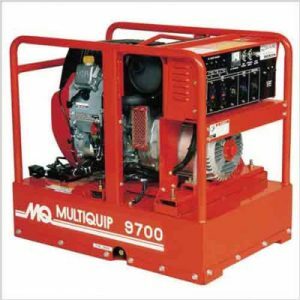 9700 Watt Generator – Requires Unleaded Gasoline to function.